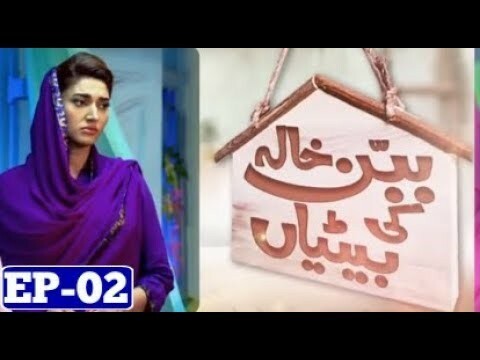 Babban Khala Ki Betiyan is a Pakistani new drama serial which has started from 28th June on famous drama channel ARY Digital every Thursday night at 8 pm. 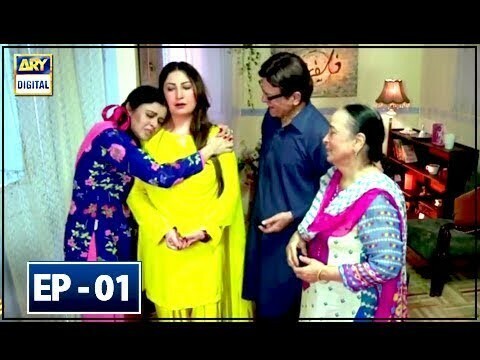 In this serial Zaheen Tahira is playing a role of Babban Khala who have 6 daughters while Qavi Khan is playing a role of her husband. 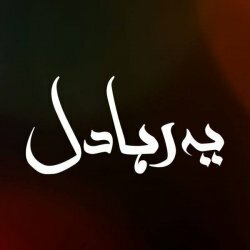 This serial is based on a story of family issues. 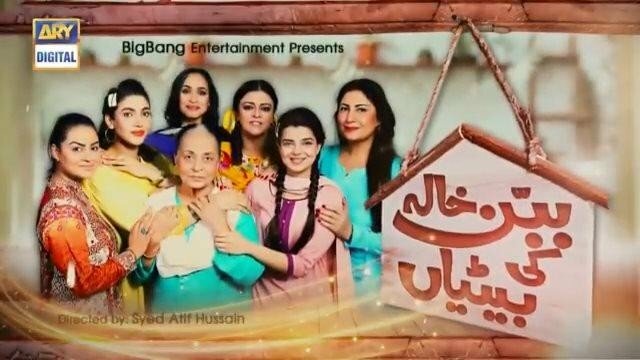 If you are looking for Babban Khala Ki Betiyan drama actors names, timings, on-air days, photos, and OST title song then you can find these here. You can also find the public opinion and reviews about Babban Khala Ki Betiyan drama here.